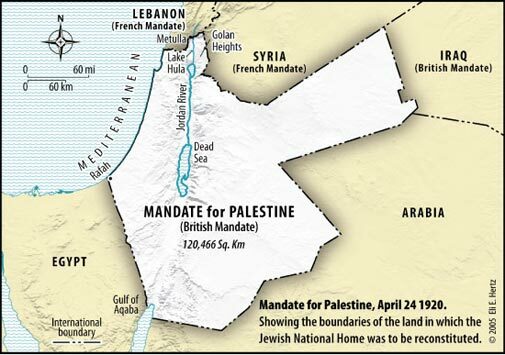 However, there is a misconception that the Balfour Declaration was just a letter of intent, and not a binding legal document. The reason for this misconception is that most people are not aware of the San Remo Conference which took place on April 19, 1920, lasted for seven days and published its resolutions on April 25, 1920. 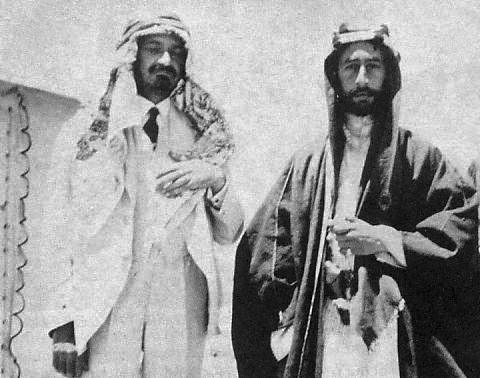 These seven days laid the political foundation for the creation of the 22 Arab League States and the one and only Jewish State of Israel. 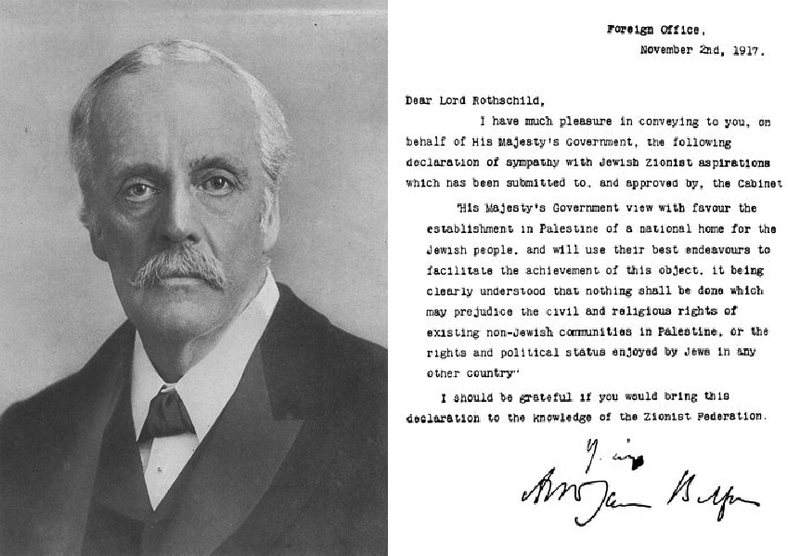 The full text of the Balfour Declaration became an integral part of the San Remo resolution and the British Mandate for Palestine, thereby transforming it from a letter of intent into a legally-binding foundational document under international law. Syrian and as pan-Arabs. 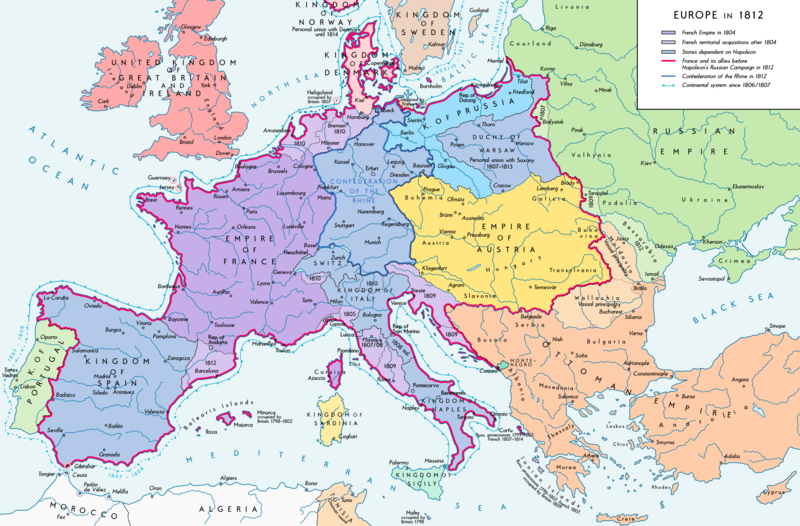 They had no aspirations for independence. Only later, once they secured all the rest of their Arab lands, did the Arabs change their story and put the Land of Israel under the microscope, redefining the conflict as Jews against Palestinian Arabs within that small territory, rather than what it originally was: returning a small patch of Ottoman empire land to its rightful owners, the Jewish people, while dividing 99% of the land among the Arabs. 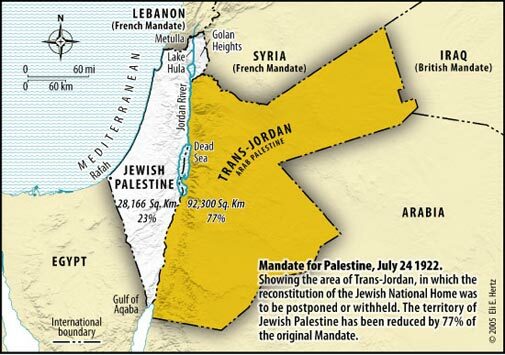 Trans-Jordan, more than 3 times the size of Israel, was handed over by Britain to about 300,000 Hashemite nomadic beduins, who originated in Saudi Arabia, in gratitude for their help against the Ottomans (The Arab Revolt as romanticized in the film Lawrence of Arabia).